Hello and welcome to my blog; today I am sharing my card for this weeks Paper Craft Crew Sketch Challenge. 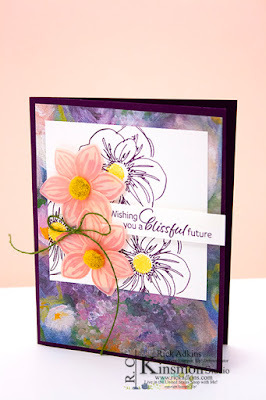 This week we are doing projects that feature Simple Stamping. 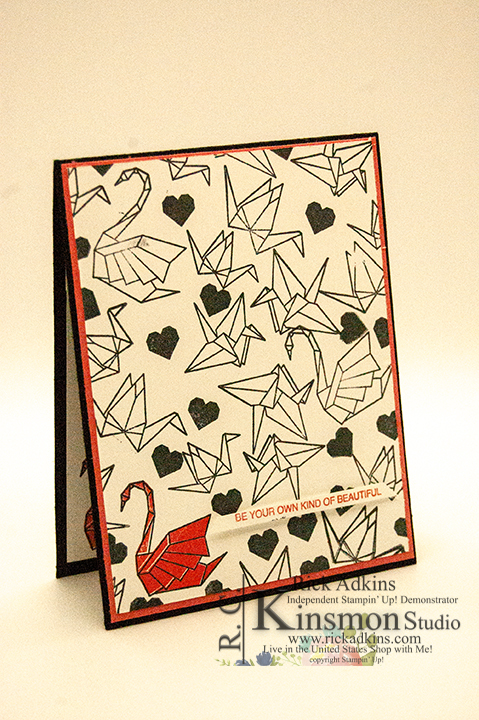 I have designed a card using the Hostess set Artfully Folded. I've have had my hands on this set for awhile but haven't gotten around to using it. So I thought it was the perfect time to pull it off the shelf. Here's a look at my card. Here's a look at the inspiration for this weeks card. You can click on the image and check out what the other design team members came up with or even take time and create your own card and play along. Yes we are doing simple stamping this week. I have had a lot of fun coming up with these cards for you. 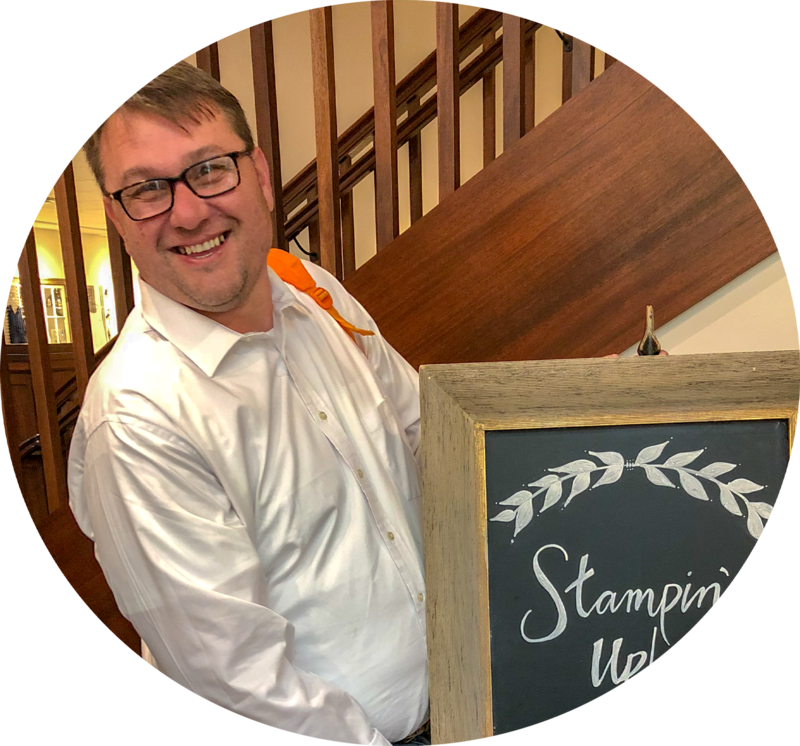 I will also have the next episode of Rick's Saturday Simple Stamping this Saturday as well so you will differently want to come back and check that card out. I already mentioned that I used the Artfully Folded stamp set for my card today. This set is a host only set and can only be earned with a qualifying order using Stampin' Rewards. But it was totally worth it, this fun origami set is just the cutest thing ever. Here's a look at the stamp set. 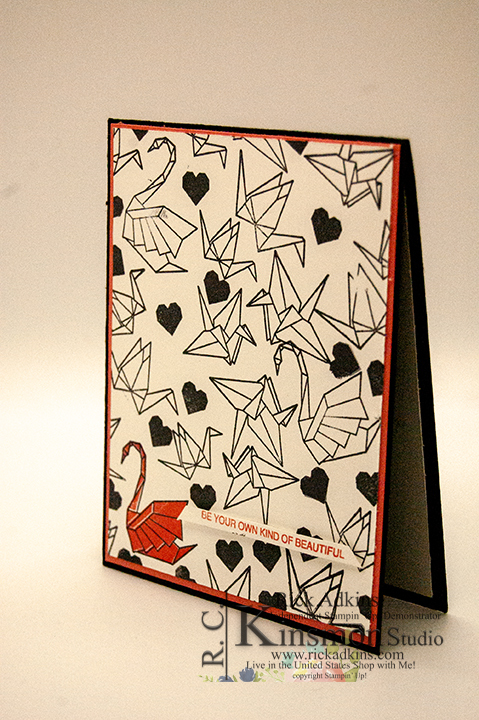 I stamped all the outline images of the folded birds in tuxedo black ink randomly around the card. Besides the main swan I stamped it closer to the bottom and actually stamped it first. I then filled in around that swan. After getting all the swans and birds stamped I came back in and filled in as much of the open area as possible with the solid heart as I could. 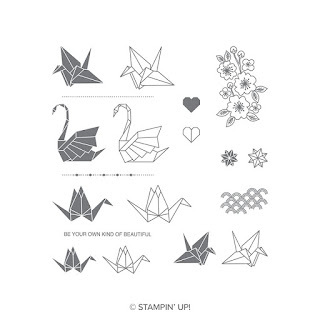 At this point I brought in the second stamp for the swan which is a solid image and filled in the swan with Flirty Flamingo ink. 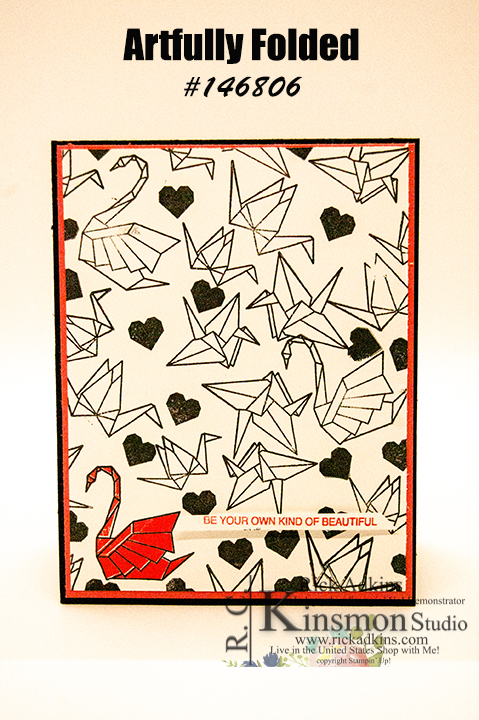 I then stamped the sentiment in Flirty Flamingo ink on a very thin strip of whisper white. I popped the sentiment strip up on a foam adhesive strip. I then matted the whisper white stamped panel onto a piece of flirty flamingo cardstock cut at 4 1/8 x 5 3/8. This allowed a very thin boarder around the card front. I then added this to my basic black card base that was you guessed it 4 1/4 x 11 scored at 5 1/2. I added a whisper white inside to the card with one of the swans stamped in flirty flamingo as I did on the outside. Thanks for dropping by today I hope that you have a wonderful day and that you have enjoyed my card today. I hope that you take a little time and check out what all the other design team members came up with with this weeks theme. Remember that you can click on the challenge image to see what all was created and play along.